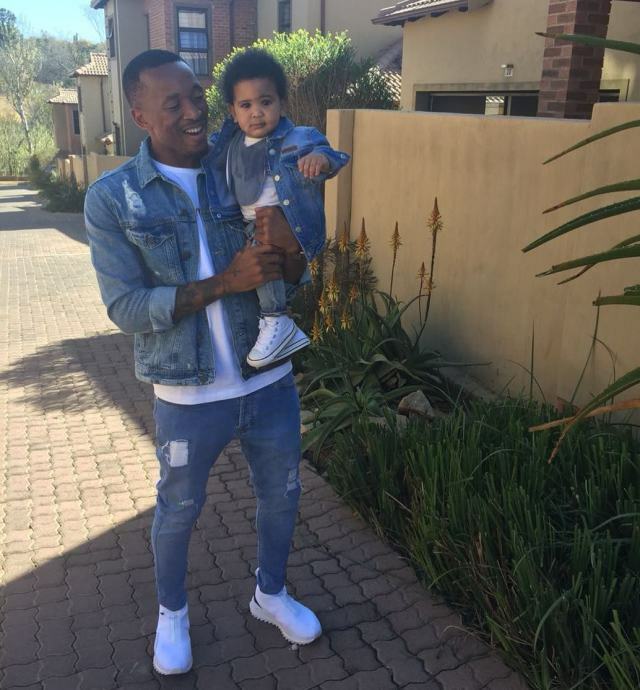 Home / Celebrity / Lehlohonolo Majoro / Cute pictures of footballer Lehlohonolo Majoro and his family. 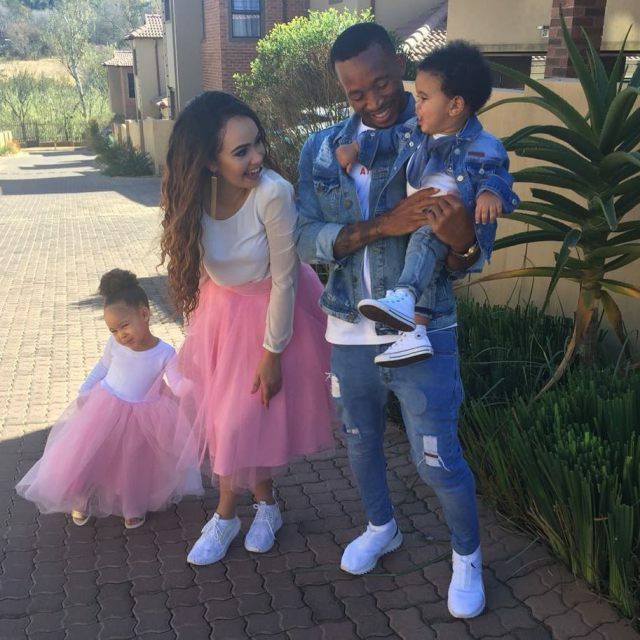 Cute pictures of footballer Lehlohonolo Majoro and his family. 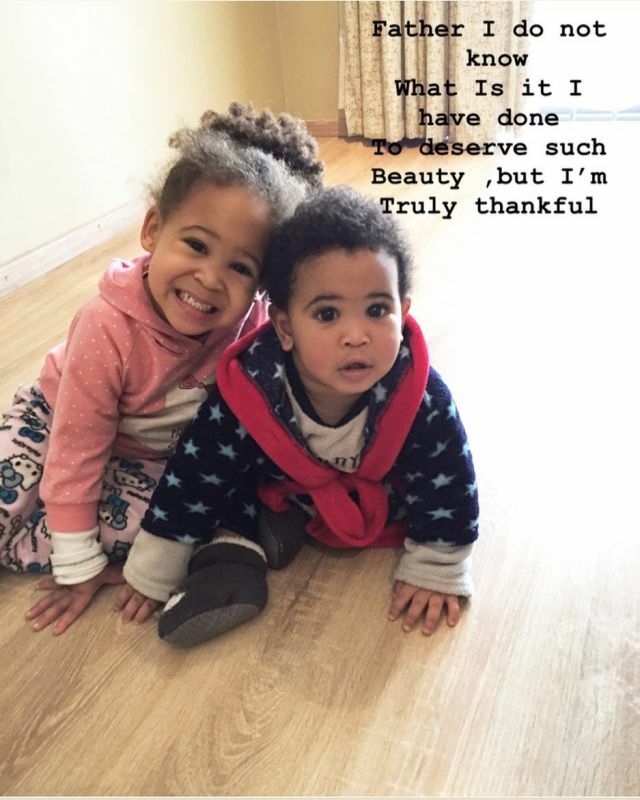 Soccer star Lehlohonolo Majoro and his wife, Dhiv along with their two kiddos is a cuteness overload. We’re talking colour coded and matching outfits. 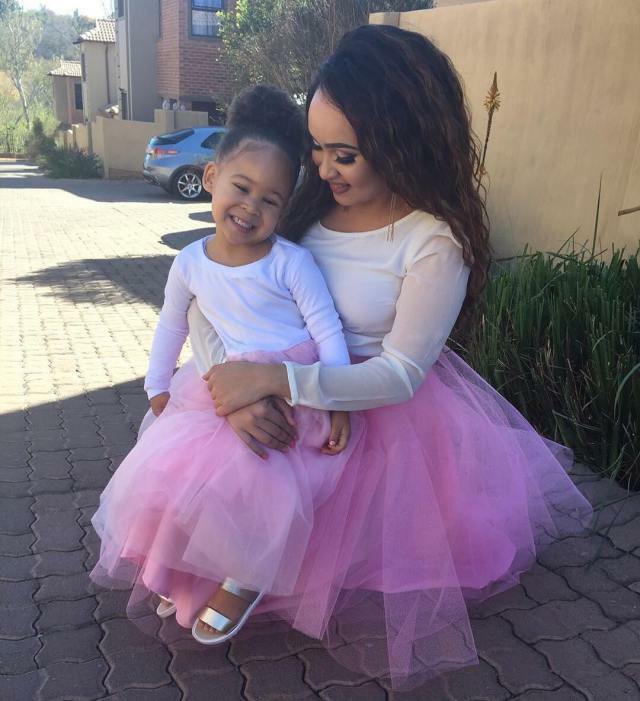 Majoro’s little girl recently celebrated her birthday, and they went all out. Cava the matching pink tutus and the boys’ in their matching denim outfits. Swoon! Just take a look at these cute pictures of the footballer and his family.